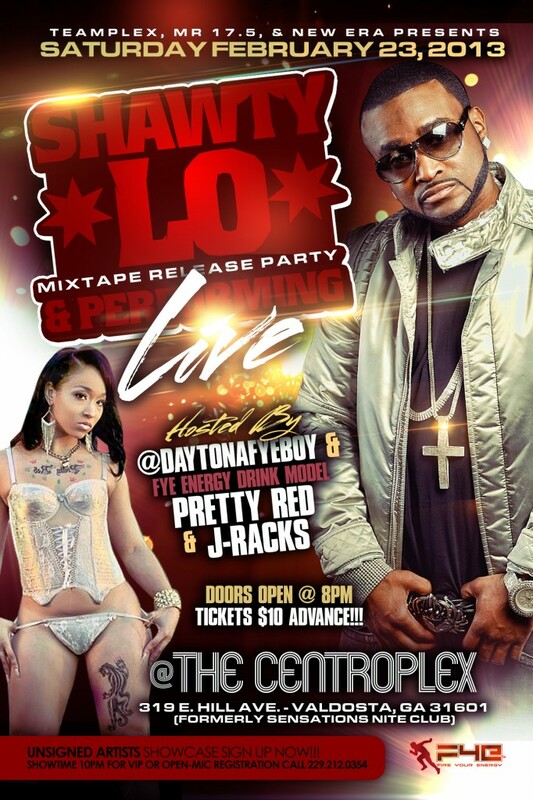 FyeBoy hosts for G-Unit artist Shawty Lo’s Mixtape Release Party Sat. Feb. 23 2013. 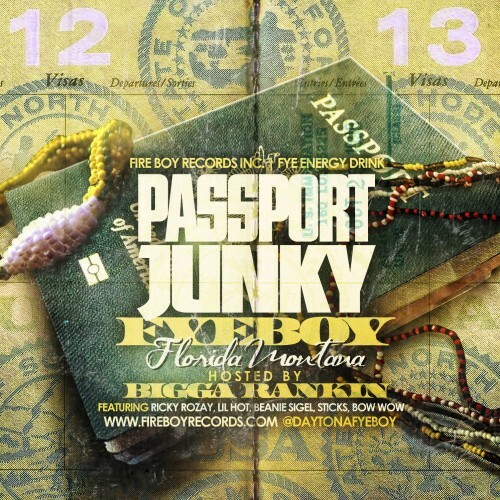 New FyeBoy Mixtape "Everythang FyeBoy"